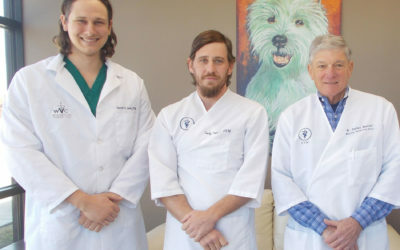 Wharton Veterinary Clinic is a Large and Small Animal Veterinary Hospital offering the highest care to your pet 24 hours a day, 365 days a year, for over 70 years. Our goal is to provide incomparable care and service to our clients and patients. We strive to enhance each patients care using cutting-edge technology, innovative thinking and a state-of-the-art facility. As family members, your pets deserve nothing less than the best care available. At Wharton Veterinary Clinic we are committed to providing the highest level of communication, compassion, and care to our patients and their caregivers. 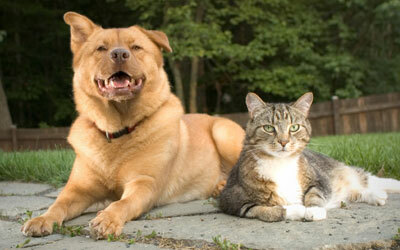 Wharton Veterinary Clinic provides a complete line of services for Large and Small Animals. 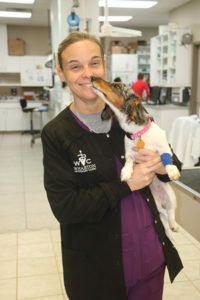 Our friendly and educated staff is here to assist you in providing the utmost level of professional veterinary services. WE OPERATE PRIMARILY ON AN APPOINTMENT BASIS. 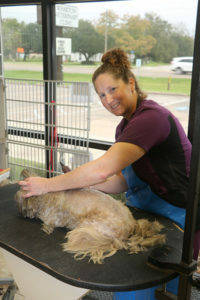 Please call our office at 979-532-1431 to schedule your pet’s visit. Read more: Go to our About Us page. To allow ample time for all patients and scheduled surgical procedures we operate primarily by appointment. Like humans, pets do not synchronize their illnesses with our appointment book and surgical procedures sometimes take longer than planned, so an occasional appointment delay is inevitable. Please realize that we make a sincere attempt to see each client on time and a phone call is appreciated by all if an appointment needs to be rescheduled. 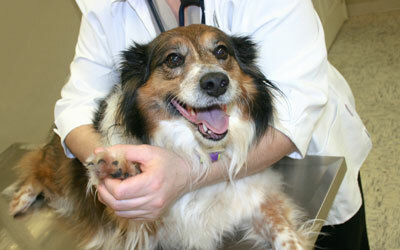 – Heartworm Tests will be 50% off with the purchase of a 12 month supply of Heartguard Plus. – The savings stack up with an included $12 rebate, and a free month of Nexgard Flea Control (a $24 Value). Click Here to Shop from Home! 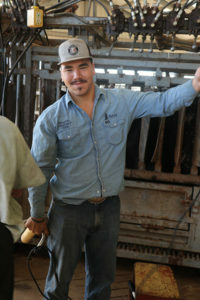 FARRIER SERVICES are now offered on Thursdays. Copyright ©2019. Wharton Veterinary Clinic - Large and Small Animal Services - Wharton, TX. All rights reserved.